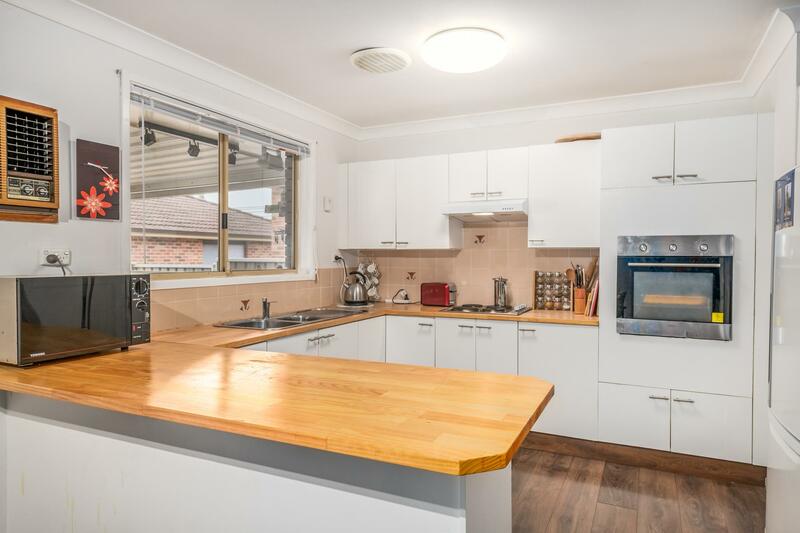 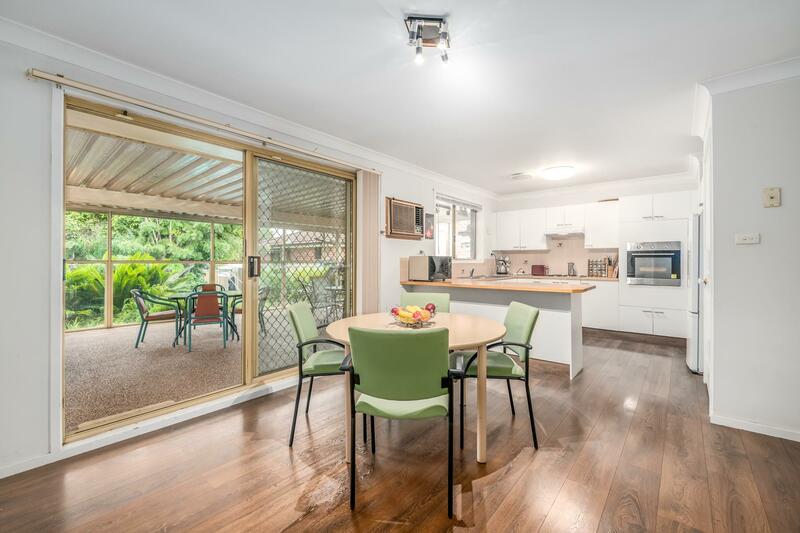 Separate dining is adjacent to the tasteful kitchen which offers and an abundance of bench and storage space. 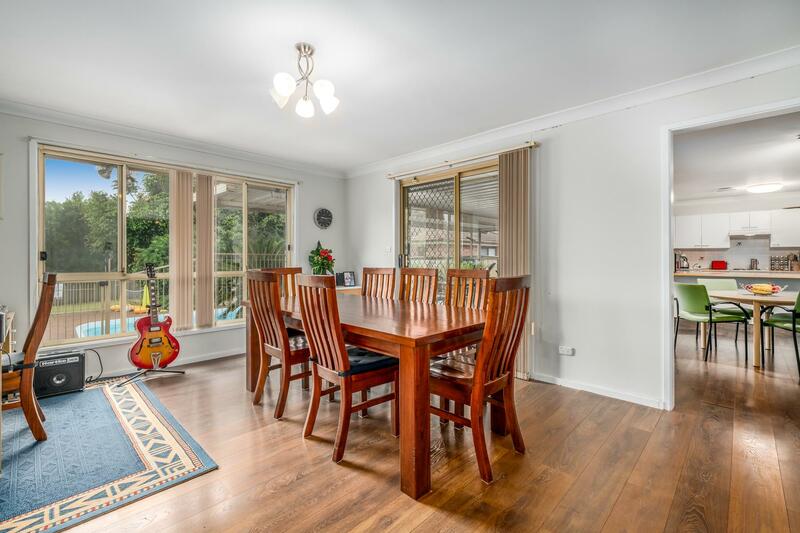 The rumpus room at the rear of the home ensures that there is a variety of living spaces to accommodate the growing family. 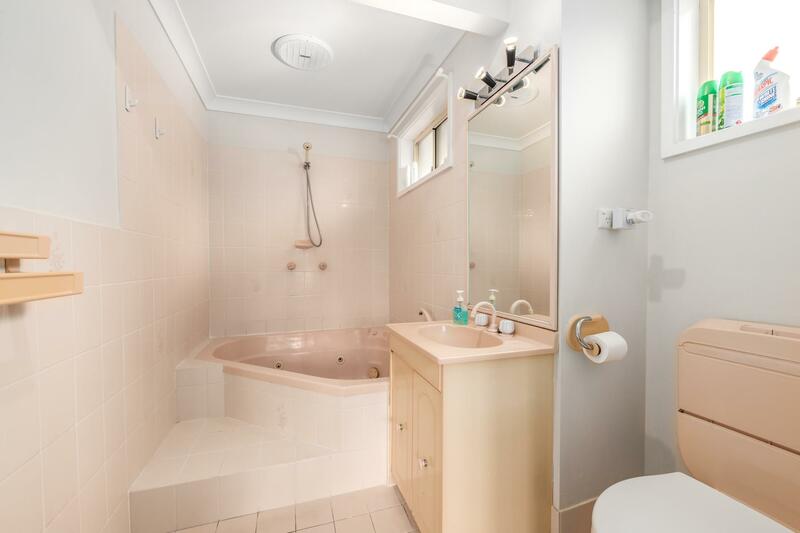 The home comprises of 4 bedrooms, main with ensuite and walk in robe. 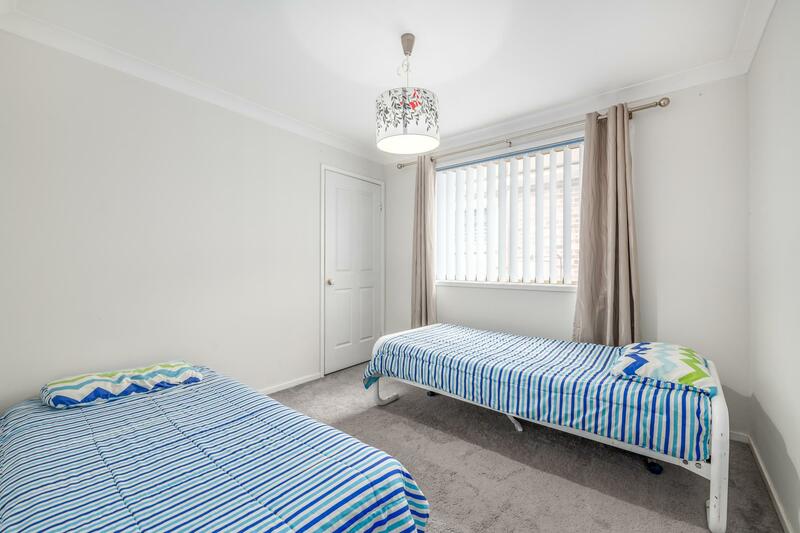 The remaining bedrooms include built in robes. 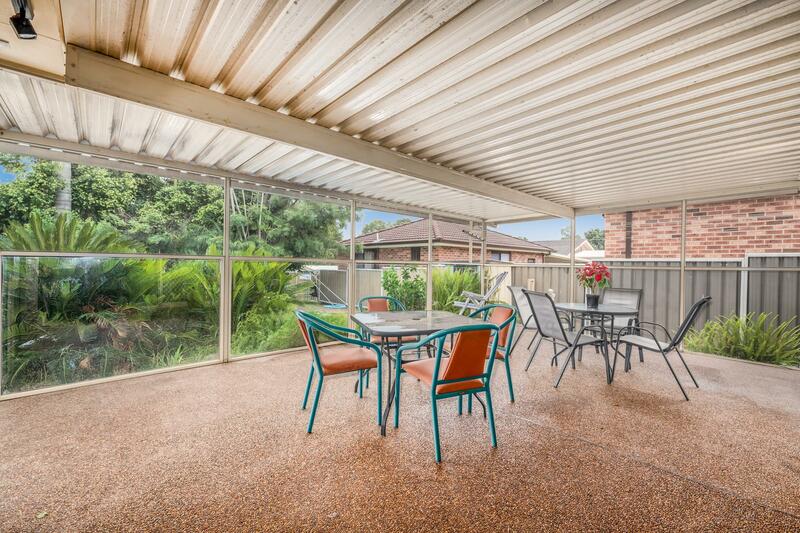 Stepping outside, the outdoor covered entertaining stretches across the back of the home and overlooks the in ground pool! 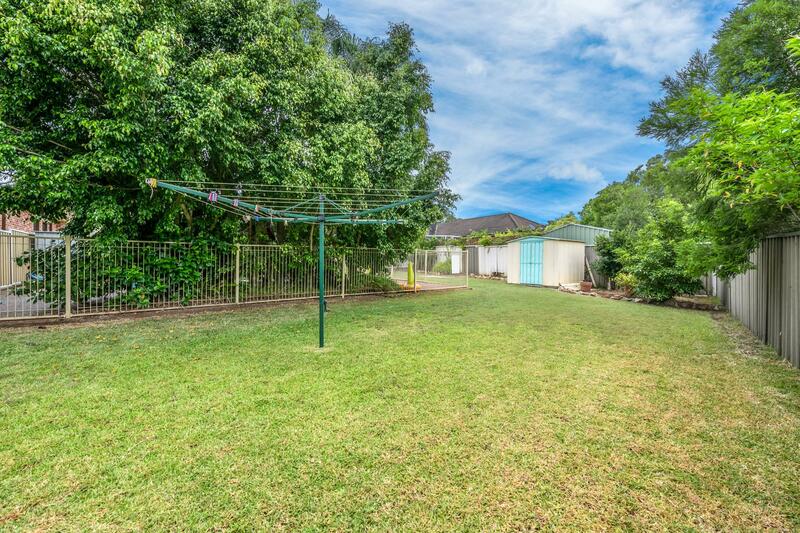 Other key features include air conditioning, 3-way main bathroom, separate laundry, double garage plus double carport. 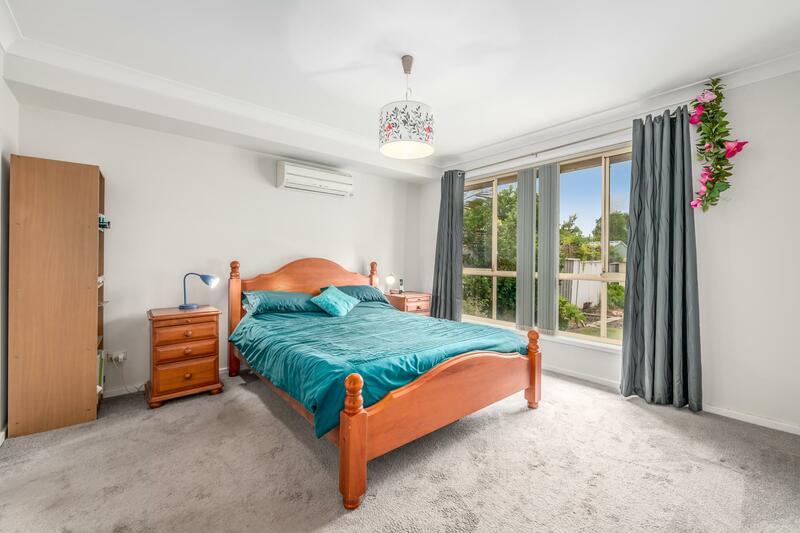 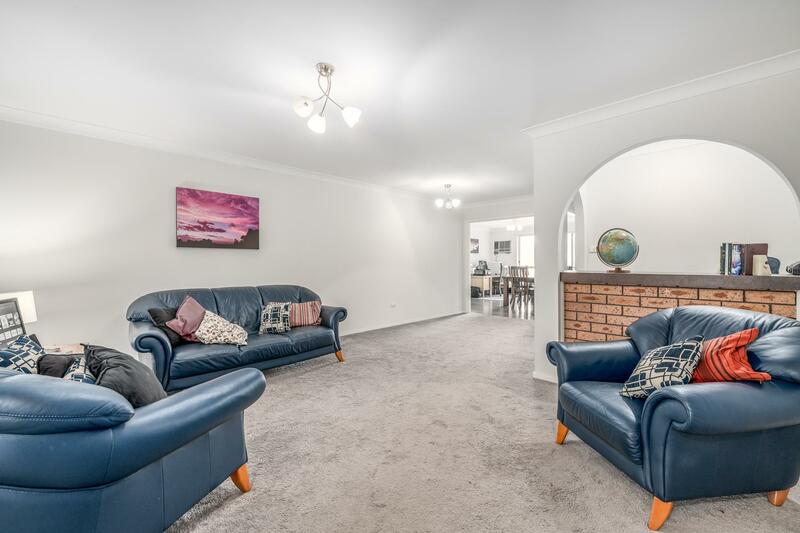 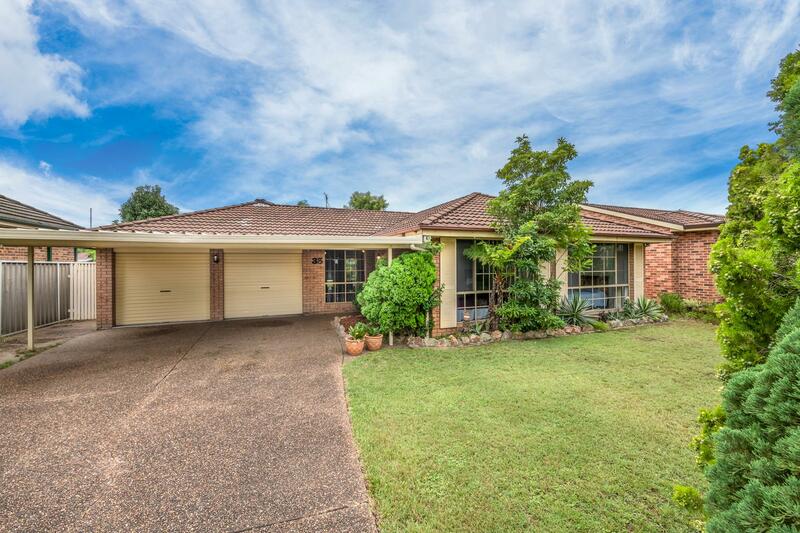 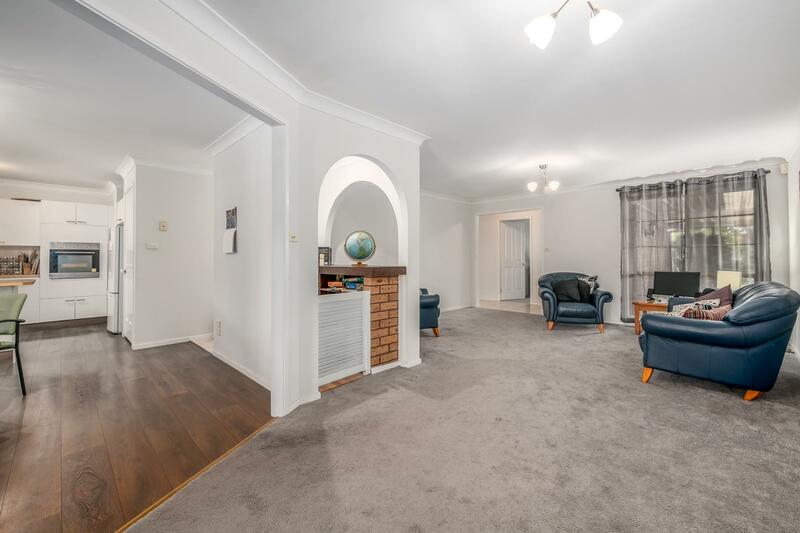 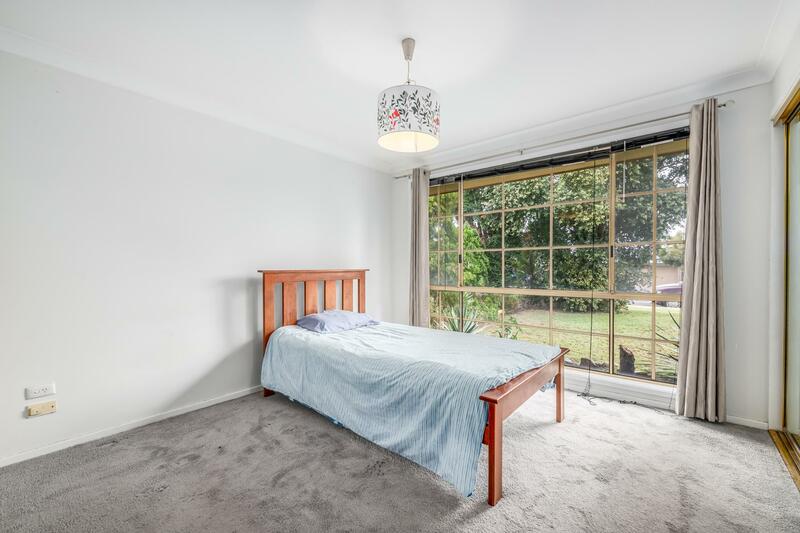 35 South Seas Drive, Ashtonfield is located just 2.4km from Stockland Greenhills Shopping Centre, 1.6km to the Private Hospital and 830m to local schools and childcare facilities. 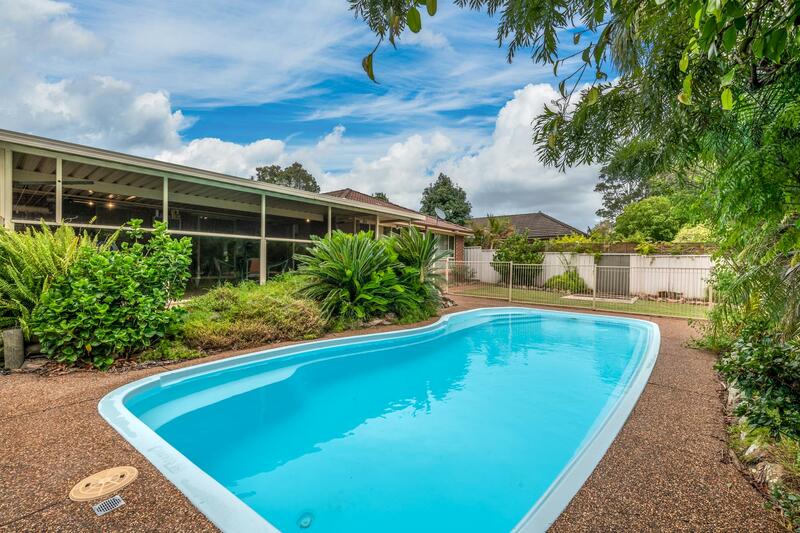 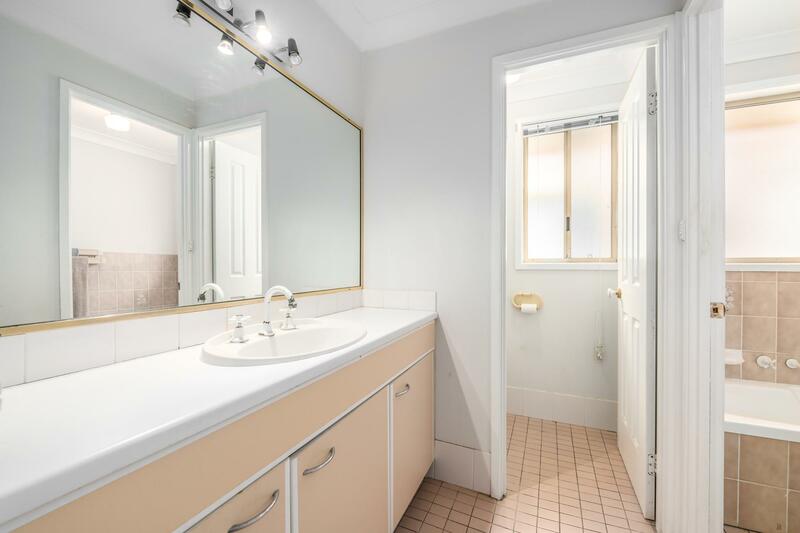 Dear Aimee, I am interested in 35 South Seas Dr, Ashtonfield, NSW 2323, Listing Number 2883190 which I found on http://barclayproperty.com.au.